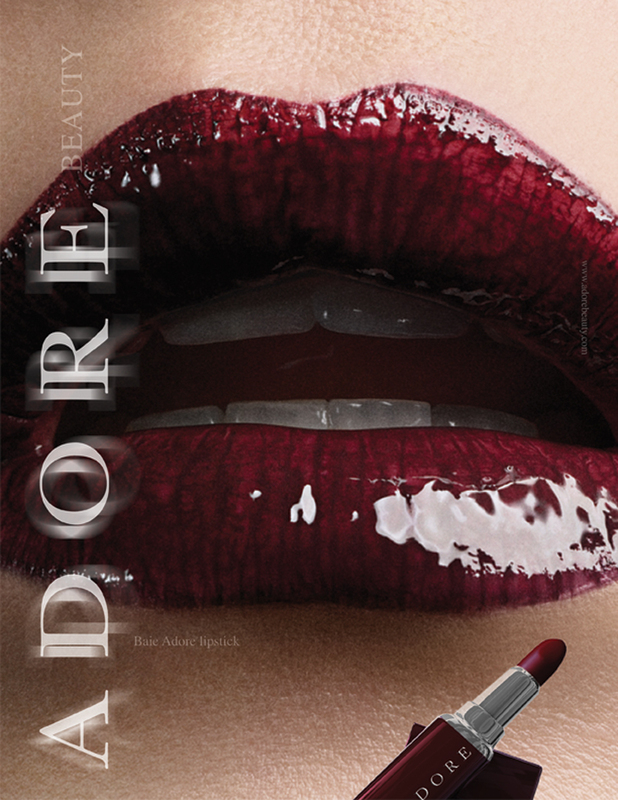 the beauty campaign proposal for a current fashion client aimed at expanding the brand’s ready-to-wear fashion line. 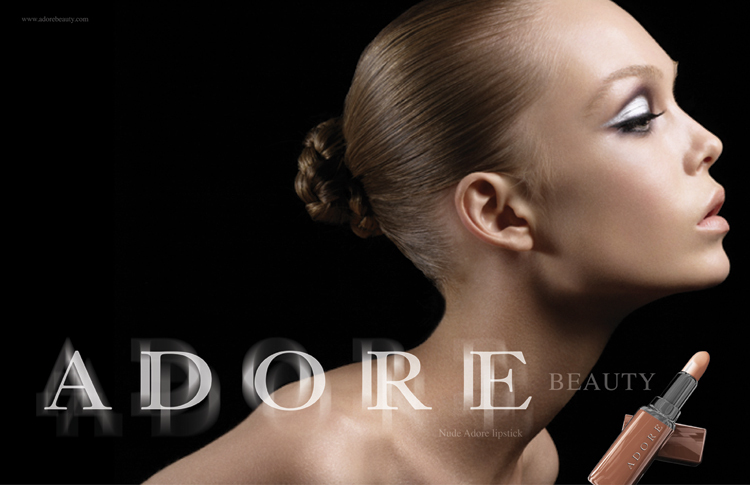 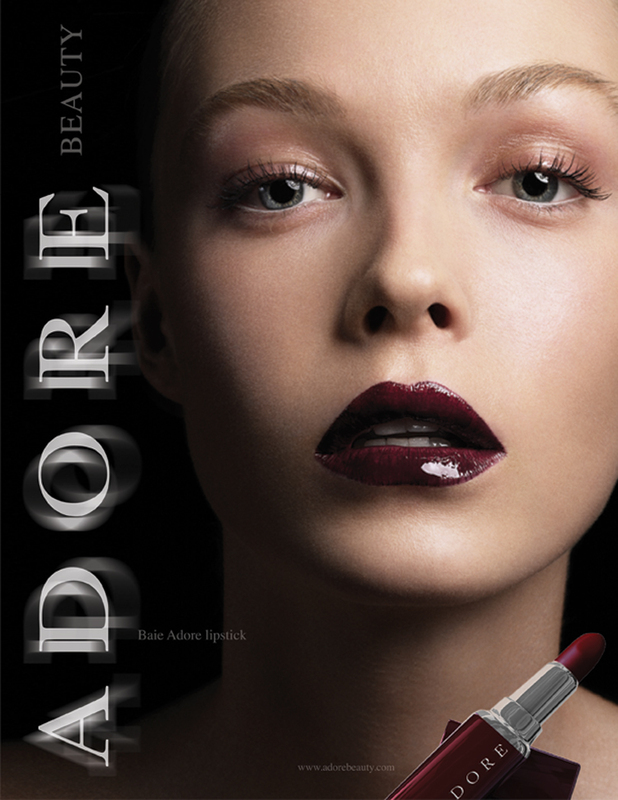 the campaign focuses on single and double page advertising inserts, using the ready-to-wear collection’s color palettes and design translated into make-up. 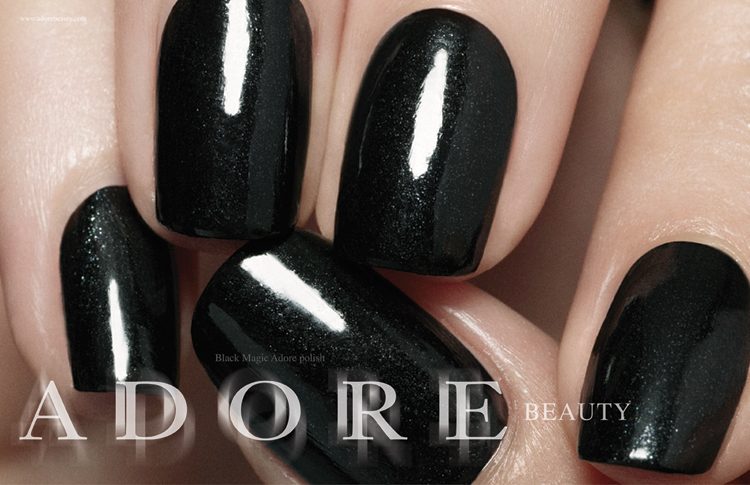 view all work for adore.